Buttons Galore & More: Gift a DIY Friendship Sign to Someone Special This Holiday! 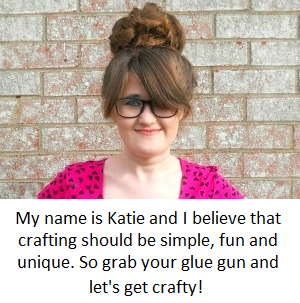 Today I am sharing my latest DIY project that I created for the Buttons Galore & More Design Team! 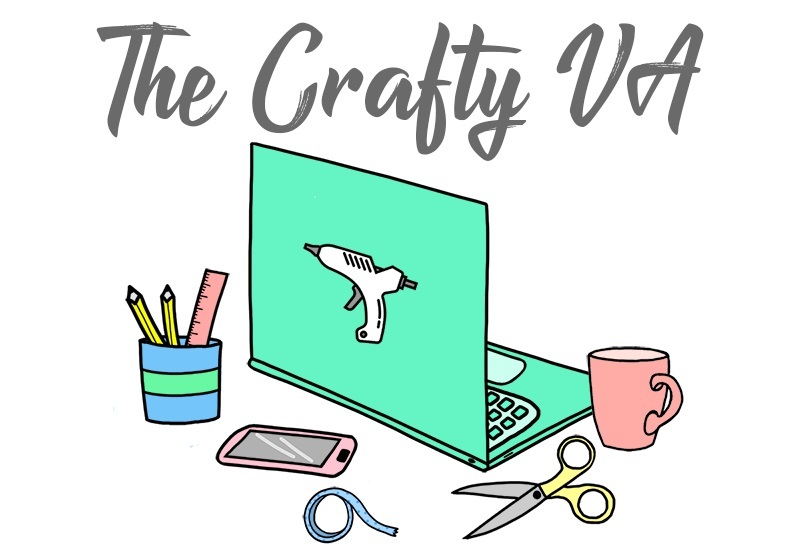 Before I talk about my project, I wanted to briefly say that as a member of the design team I do get free products to create awesome DIY projects. More specifically, Buttons Galore & More is sponsoring this post. With that being said, as a member of their design team, my projects will appear on the Buttons Galore & More blog instead of mine own. 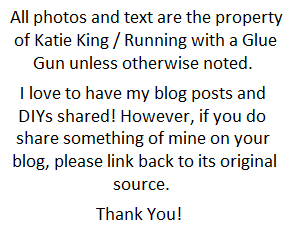 However, I will write these types of posts to keep you guys up-to-date about what is going on! Now that we have all of that out of the way, let's get back to the project. The project that I made for Buttons Galore & More this month was a DIY Friendship Sign! The reason why I decided to make a ''handmade sign project'' is because I think handmade signs (in general) make great gifts during the holiday season. 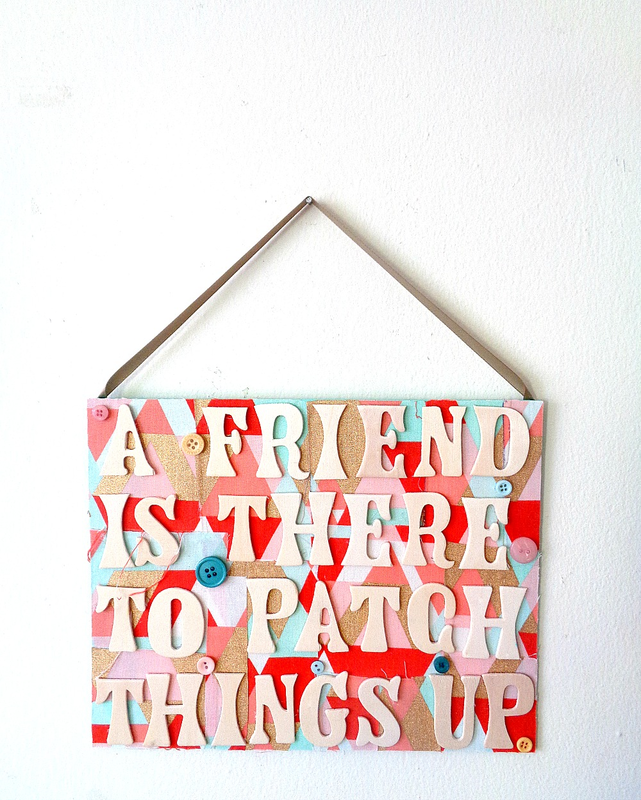 In this case, I made a friendship sign that said ''A Friend is There to Patch Things Up''. In the background, I glued on scraps of fabric which are being ''held'' together by Buttons Galore & More Button Basics ''Bohemian Style'' buttons. Overall, I thought the handmade friendship sign turned out pretty cute! With that being said, this sign does not have to be a ''friendship sign''. For example, you could plug in the word ''Mom'', ''Dad'', or ''Aunt'' into the phrase that I used in this project. The only thing to be mindful of is having enough wooden letters to spell out the entire phrase or any phrase that you decide to use (lol). To get the full DIY on how to make your own DIY Friendship Sign, click here! p.s Don't forget that I am having a giveaway on my Instagram page! To see the prizes that you could win and to get all the details, click here! A Crafty Golden Giveaway on Instagram!